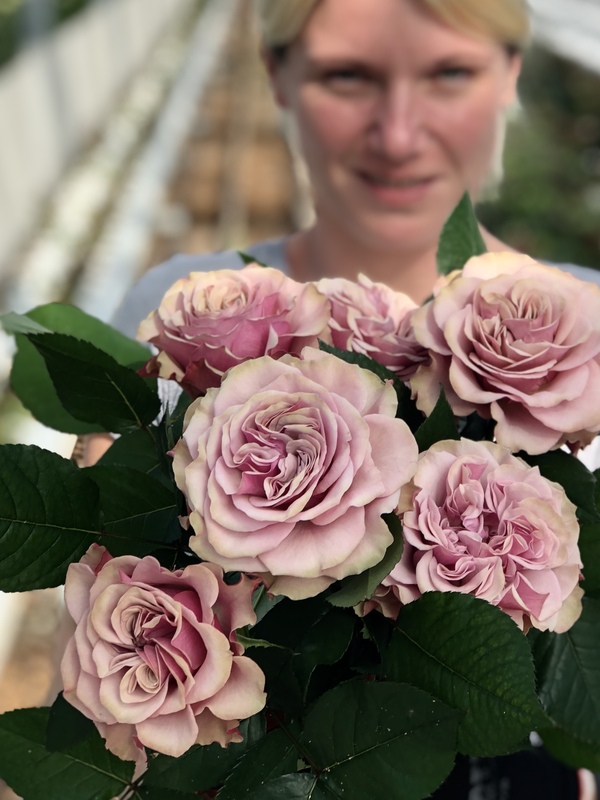 A new variety at Vip Roses! This wild and playful rose is named after the renowned Bourbon Street in Louisiana. The rose's full and bustling centre evokes the energy and chaos of this Southern hot spot, known for a good time. It's pretty lavendar tint fades outwards into a vintage grey. Bourbon Street is harvested in stage 3-4 to highlight the uniqueness of this rose's charm and fun bloom.